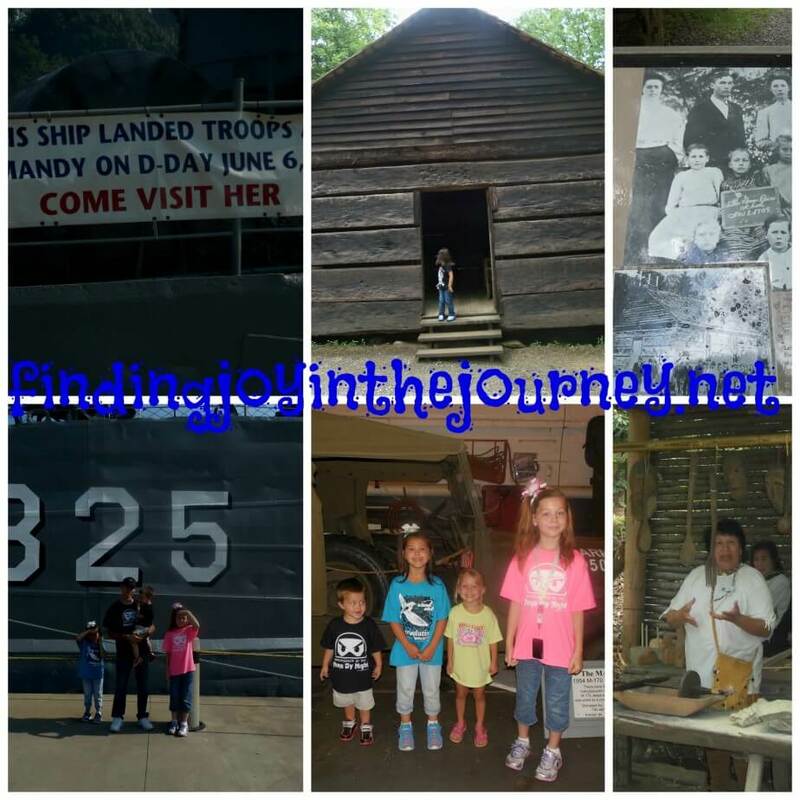 Looking for field trip ideas for homeschoolers? Look no farther! 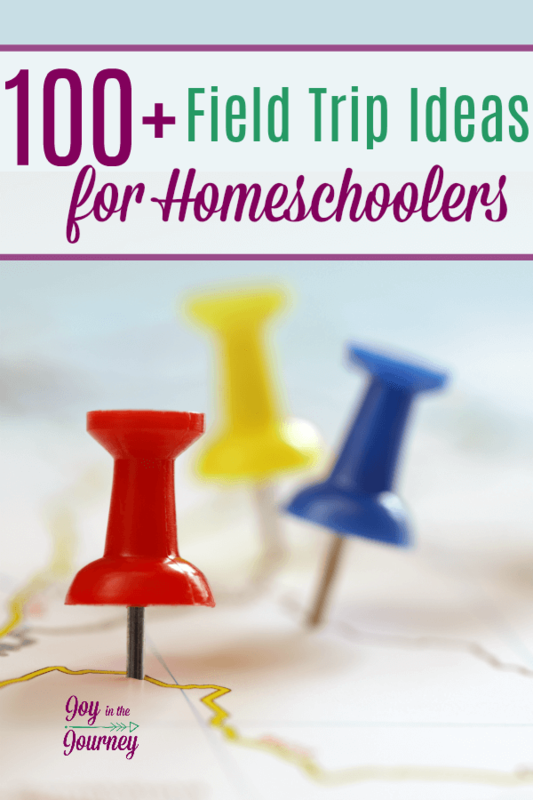 The ultimate list of over 100 field trip ideas for homeschoolers is here! 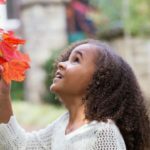 As we head back to school many of us will also be thinking about what homeschool field trips we may take with our kids this year. 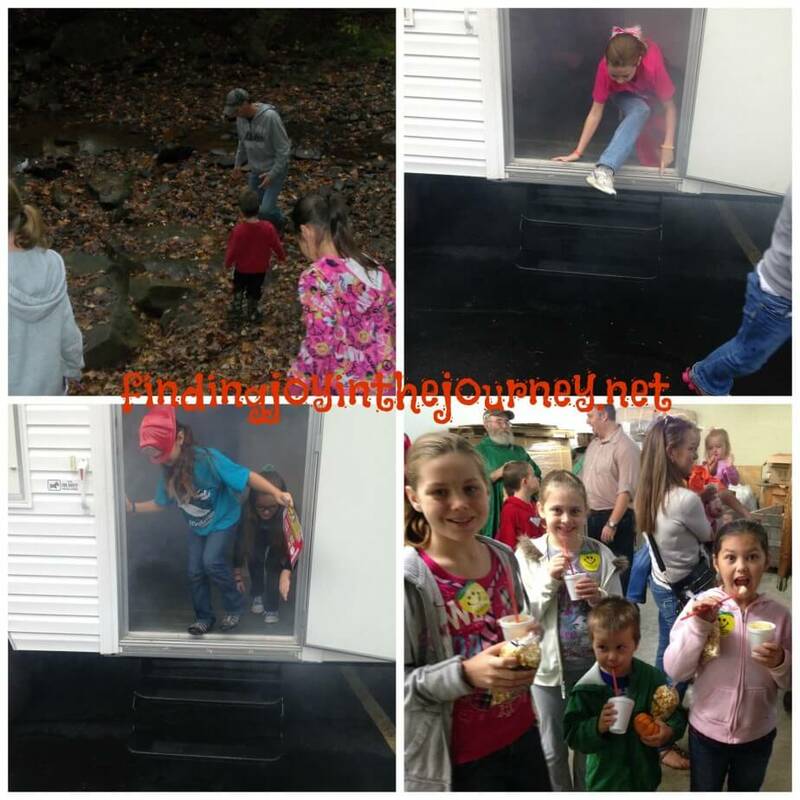 Our homeschool group has taken some great ones and I am listing them below. 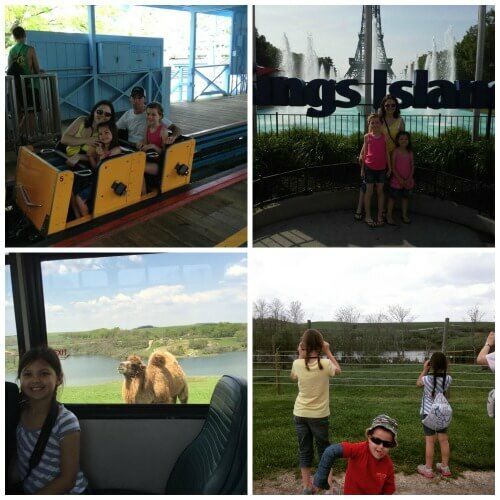 I also asked my readers and fellow bloggers to share their BEST field trip ideas as well. Pack the kids up and head out into the great outdoors. There are tons of fun things to do. Here are a few suggestions. Local State Parks and Forests, many of these have Nature Specialists that can give your kids hands-on experiences. Field trips don’t have to be “educational”. I remember numerous times in school going to places like Kings Island, or a water park. Why can’t homeschoolers do the same? Or maybe your kids do! Why not encourage that love with field trips that fit their interests? Learn about politics, safety and more by visiting sites that teach about our legal and judicial system as well as military personnel. Have a child who already knows what he wants to be when he grows up? Or maybe a child who has a lot of ideas but wants to really see what the job is made of? Field trips based on career interest are a great idea! Kids love seeing workers in action and a unit study on community workers and helpers is very popular for elementary aged children. Finish up the unit with a visit to one of these places. 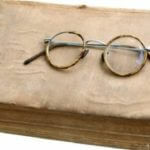 Have a child interested in publication or media? Take them to one of these places and let them talk to those who do the work every day! These trips fit into lots of different categories. 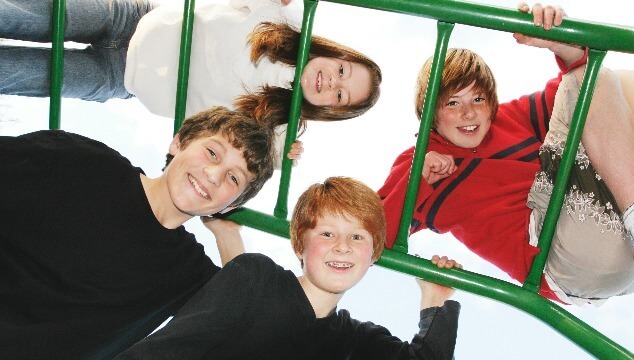 There is no doubt that they are all fun, hands-on, and great field trip ideas! What would you add to this list? Are any of these your favorites? Live in Ohio? Here are our TOP places to visit! Using Notgrass History? I created a Field Trip Guide just for you! This is such a great list. Very detailed. Thank you. This is a good list of ideas. This week I took the kids to a museum for a tour. We had a great time strolling around looking at the exhibits and displays. At one point we took in a show at the planetarium. The children loved the outing. Next month I am organising a trip to a local newspaper for the third grade as part of their English lessons. They will have a look around and have a opportunity to ask questions and find out what makes a great reporter. What skills are needed and so on. My favorite field trip last year was our visit to the Waste Water Treatment plant. Really and truly! It was fascinating. Smelly, but fascinating! I think we are going to have to try that this year. I have heard a few people say it is a great field trip!